Melanio Oliva first grew tobacco in Pinar Del Rio, Cuba in 1886. His growing operations were suspended while he fought in Cuba's War of Independence. After returning from war Melanio resumed his operations. In the early 1920's Melanio's son Facundo Oliva took over the growing operations. 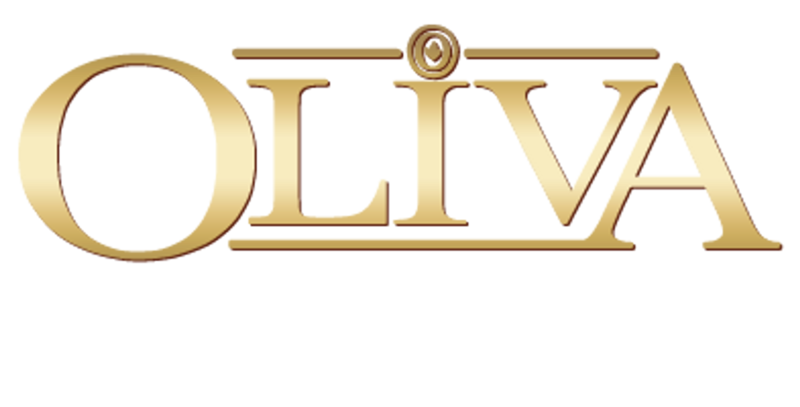 Facundo cultivated the Oliva family fields for several decades. As Cuba became overrun by the Communists, the tobacco landscape changed.Facundo's son Gilberto Oliva shifted from growing to brokering tobacco. In the early 60's the pressure became too great and Gilberto traveled from country to country in search of the distinct Cuban taste. His travels took him to Honduras, Panama, Mexico and even the Philippines. Gilberto finally found fertile ground in Nicaragua. Today Gilberto along with his family are Nicaragua's second largest grower of Cuban-seed tobacco.